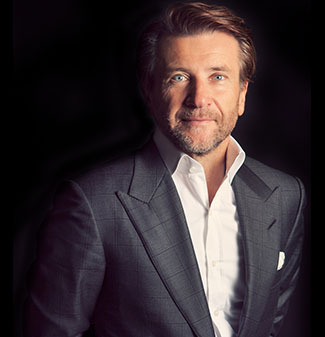 “Shark Tank” star and “Dancing with the Stars” alum Robert Herjavec is with The Doctors to share his personal connection in helping the fight against cancer and how patient care is improving through advances in medical technology. When he’s not busy in the “Tank” negotiating deals, Robert is also working with Astellas Oncology, which held a competition, the C3 Prize, to encourage advancement in patient care regarding cancer treatment. C3 Prize champ Joowon Kim, Chief Technology Officer at OnComfort, also joins The Doctors to speak about her winning product. She explains that her virtual reality product helps patients with their stress levels and can improve their recovery time. The use of the OnComfort can also lead to less time spent in the hospital. The Doctors applaud advances like these that help patients improve with their fight against cancer. Check out more with Robert and the rest of The Sharks on “Shark Tank”, Fridays at 9/8c on ABC.